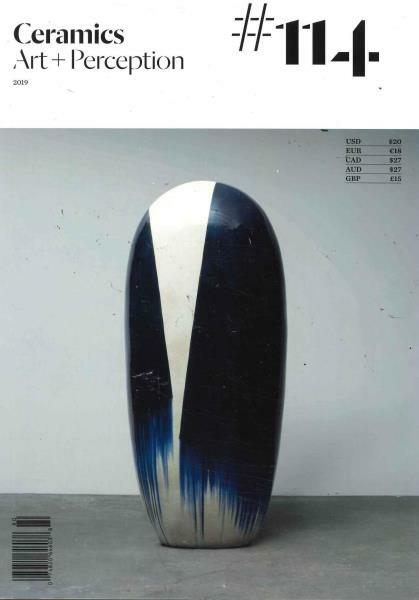 Ceramics, Art and Perception is a quarterly magazine dedicated to ceramic art. Buy a single copy or subscription to Ceramics, Art and Perception magazine. With broad range of articles on ceramics and excellent photographs all in colour, this is a high quality quarterly publication both in content and presentation. Subjects range from the avant garde to the traditional, contemporary to historical, philosophical to the provocative, from a range of different view points.